police, hospitals and prisons day centers. 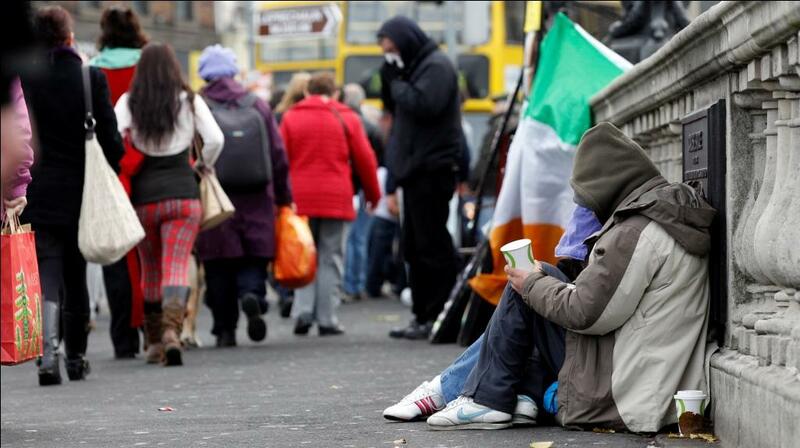 are ex-service users who themselves had been homeless or slept rough. of the services available and an individual’s eligibility for them. enrolled in a Detox programme in Ireland. to be able return to their families in countries of origin. the number of reconnections we facilitate, the number of clients who complete rehabilitation in their countries of origin, the number of clients helped with passports, before connection, and the number of reconnected clients who have entered into vocational training programmes and into employment in Poland, Romania and other counties of origin.